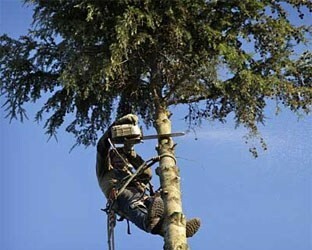 Advance Tree Pros specializes in tree removal services across Orlando. From homes to businesses, we have the tools and experience to safely and efficiently remove damaged trees and stumps. This protects your properties from trees falling over while ensuring clean yards and gardens. As your Orlando tree removal experts, we are committed to excellence in all services. This includes free service estimates and quotes, along with complete debris cleanup and removal. From fallen leaves and twigs to complete tree and stump removal – ATP continues to receive stellar industry ratings and customer reviews for our services. One phone call or e-mail is all you need to receive a complimentary tree removal quotes. Ensuring your home and/or business is safe from awkward, aging or damaged trees. We ensure all animals and wildlife – living in trees – are safely removed and handed over to local animal shelters. We protect your homes, businesses, fences, and other structures from fallen trees, cave-ins, and debris. Ensuring all Orlando tree and stump removal services abide by stringent environmental guidelines and regulations. We also go above and beyond to help save and salvage as many trees as possible. With the aftermath of Hurricane Irma, Orlando – and other cities – are in need of professional tree removal and cleanup services. We guarantee cost-efficient after-storm cleanup services for all local and statewide homes and businesses. With deep roots in the community, Advance Tree Pros treats all customers like family –and we are committed to helping everyone rebuild Florida! Hurricane Irma caused millions of dollars in damages to Florida and the Caribbean. In fact, this life-threatening storm was no different than Hurricane Harvey in Houston, along with Hurricane Maria in Puerto Rico. As your reputable and seasoned Orlando tree removal company, we are currently helping the cleanup efforts across Florida. This includes timely and effective tree and stump removal services for local homes, businesses, and schools. 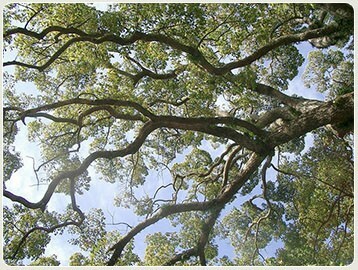 We are also fully certified, insured and experienced Arborists. This means we have the knowledge to care and salvage trees of all types. This includes Elm, along with Oak, Pine, Palm, Redwood and so much more. While there are other tree stump removal Orlando companies, none possess the desire and passion to meet customer needs as we do. This is reflected in the many positive reviews we continue to receive from numerous residential and commercial clients. We also work hard to ensure our services correlate with your specific budget needs and concerns. In fact, our tree removal costs are significantly lower than other competitors –but we always guarantee the best quality and precision in everything we do. From damaged tree repairs and removal to eliminating aged stumps in your yards – our highly-dedicated tree technicians are always available for all types of projects. Whether for outdoor maintenance, landscaping, or renovation projects – you can expect the best and most affordable tree removal services in the Greater Orlando area. For more information, simply visit our website or contact us today to schedule an appointment and receive a free service quote. You can also check our reviews online. At Advance Tree Pros, we know how trying this time is for countless Floridians and their families. This is why we are working extra hard to help restore homes and businesses across our great state. 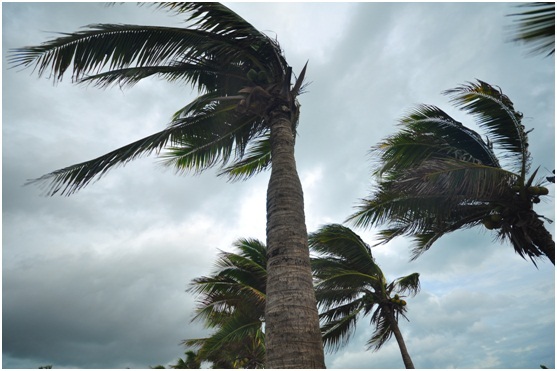 With so much debris and fallen trees due to Irma, you need an experienced and seasoned company to ensure timely and affordable cleanup services. We not only remove damaged trees and stumps – but also debris from your residential and/or commercial yards. If your home or business needs an immediate tree or stump removal, simply contact us or visit our website to schedule a service call. We are truly your premier and dedicated tree removal company in South Florida. Advance Tree Pros specializes in tree removal services across Orlando. From homes to businesses, we have the tools and experience to safely and efficiently remove damaged trees and stumps. This protects your properties from trees falling over while ensuring clean yards and gardens.